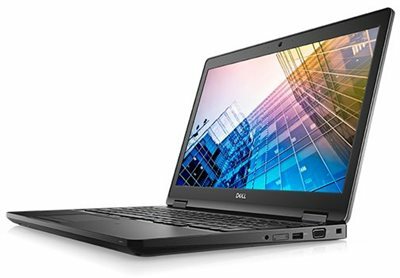 A 15.6" laptop built for ultimate productivity and performance. Featuring top of the line security features and flexible docking options. Latitude’s superior security, versatility and accessories empower the way you work. Because your success relies on the ability to maintain office-level productivity, wherever your job takes you. Trusted authentication: The Latitude 5590 offers multiple security options to meet your diverse security needs. 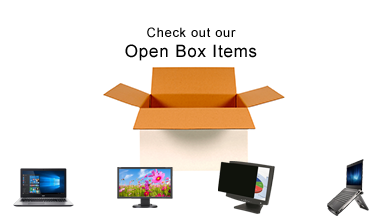 Features include essential multi-factor authentication hardware. The power to perform: Leverage outstanding performance with Intel® 7th Generation Dual Core™ or 8th Generation Quad Core™ processors. A range of storage options from HDD to M.2 PCIe NVMe round out your Latitude 5590 to power your workday. Designed with purpose: Choose between HD, Full HD or Full HD with touch options and work confidently thanks to an exceptional display. 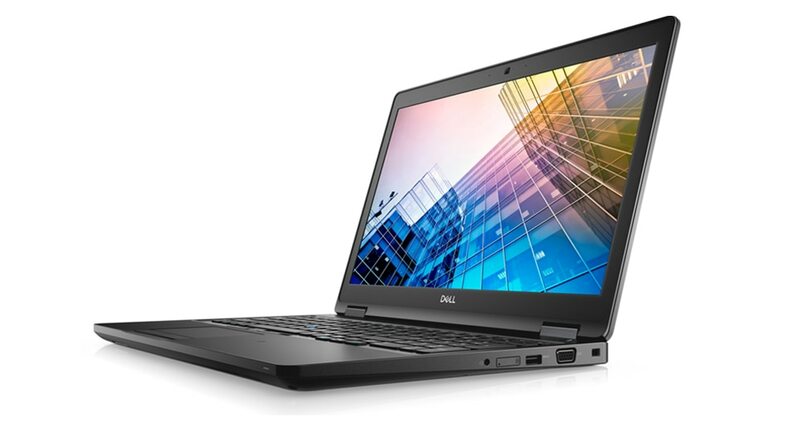 Your Latitude is equipped with all-day battery life, or bring your Dell Power Companion for extended workdays. Focus on work, not your notebook: Tested against 17 MIL STD 810G benchmarks, our incredibly durable systems make sure your work stays safe wherever you go. Connect to what you love: Navigate congested workspaces with ease with a range of wireless options, including mobile broadband that lets you work anywhere. Dell Business Dock - WD15: Power your Latitude and connect to up to two Full HD displays and other peripheral devices with a single, DisplayPort™ over USB Type C cable. Dell Business Dock w/Monitor Stand | DS1000: Create a simplified workspace with an integrated dock and monitor stand, accessing dual FHD displays via USB-C connection from your Latitude. 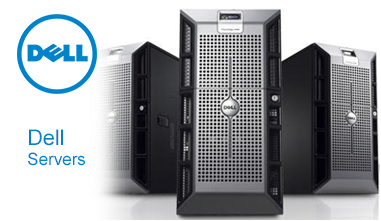 Dell offers industry-leading encryption. Plus, with Dell Data Protection | Protected Workspace, your data is safe across all endpoints, including external media, self-encrypting drives and in public cloud storage. 1. Height (front): 0.8" (20.6mm) | 2. Width: 14.8" (376.0mm) | 3. Depth: 9.87" (250.65mm) | Weight: 4.14lbs (1.88kg). Activate Windows Hello via an infrared camera to facilitate facial recognition for easy and secure access. The Latitude 5590 offers multiple security options to meet your diverse security needs. Features include essential multi-factor authentication hardware such as contacted FIPS 201 Smart Card Reader, and Contactless Smart Card Reader NFC to prevent unauthorized access. Dell ControlVault 2 with FIPs 140-2 Level 3 Certification provides a more secure alternative for storing and processing passwords, biometric templates and security codes. Through Dell unique vPro extensions, you can remotely manage a fleet of devices, including diagnostics whether they are powered on or off.